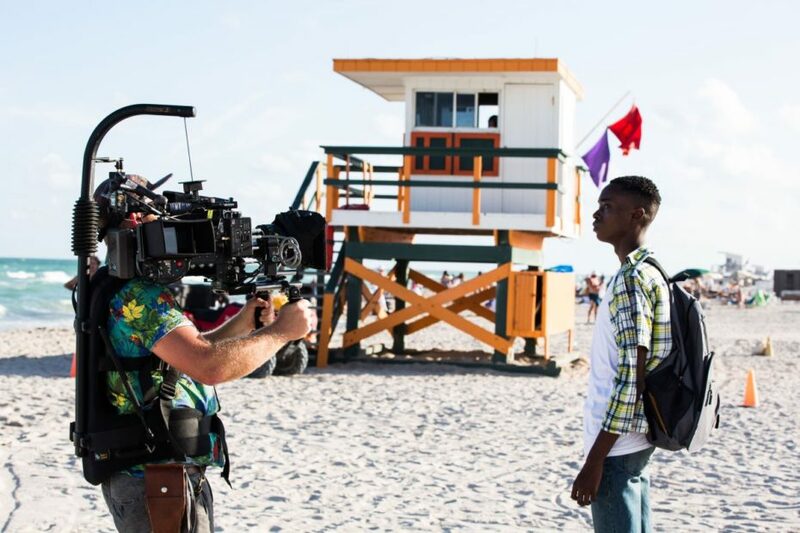 Moonlight: Magic in the MakingWorking alongside Barry, his DP James Laxton and Alex Bickell of Color Collective, Significant Others worked on a variety of shots throughout the film helping to focus the narrative of the story. In his own words, Jenkins said, “…they did us a huge solid. The biggest thing they did was where we have the opening Steadicam shot. 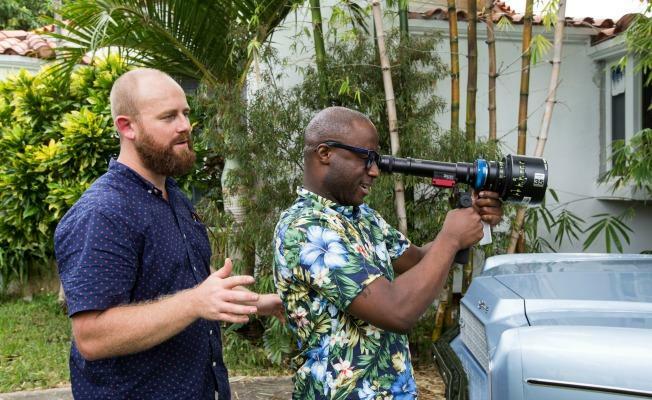 We were shooting anamorphic, usually wide open, and there was a focus gaffe, and they went in and just nailed it. 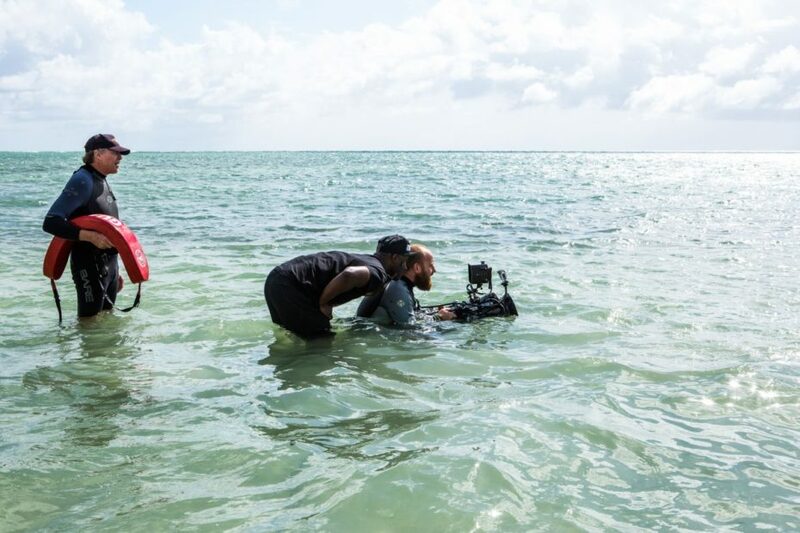 There was a mic pack they had to erase, and a bunch of creative stuff they did — like where a shot begins, and it’s not Steadicam but then becomes Steadicam. They also comped in the ocean in one shot at the end, where it was just too dark to see it.